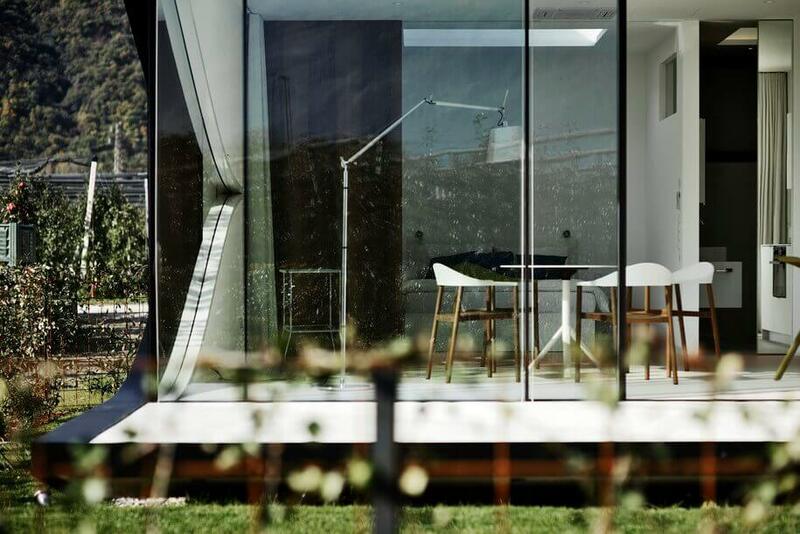 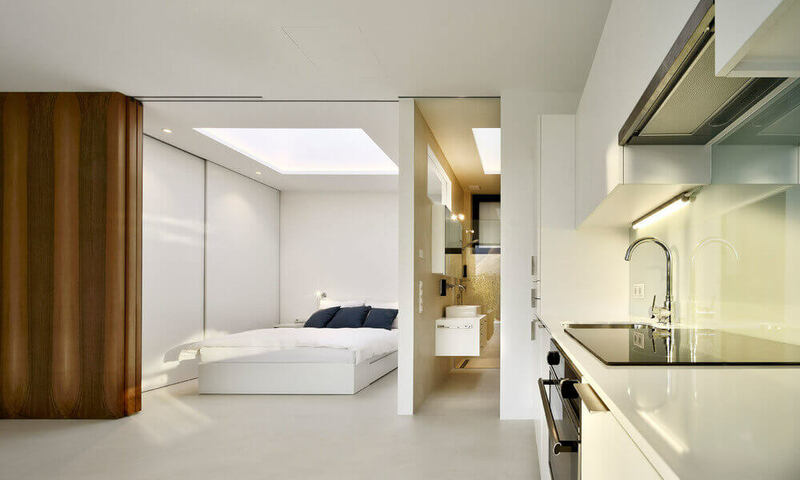 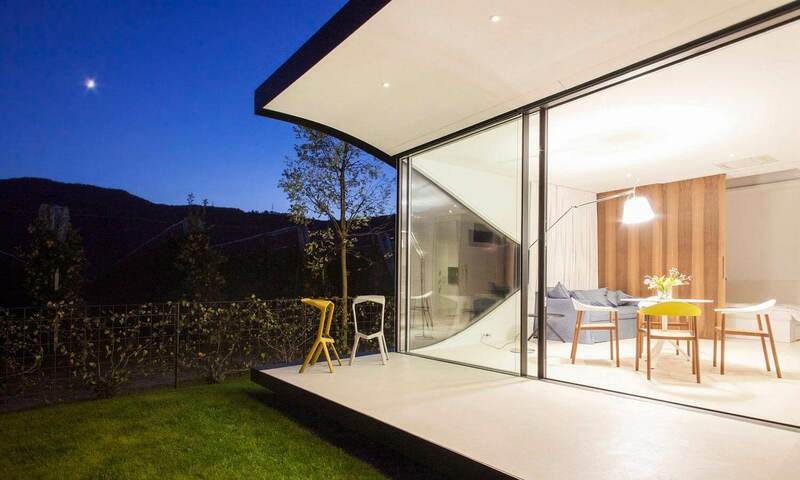 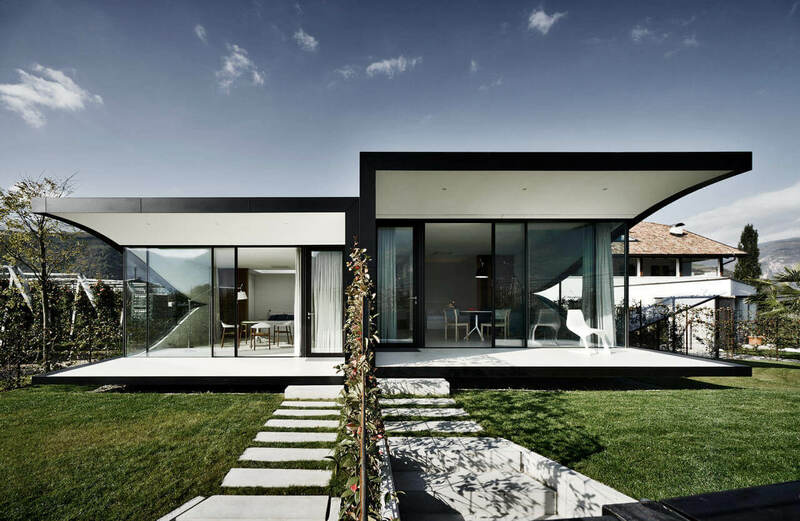 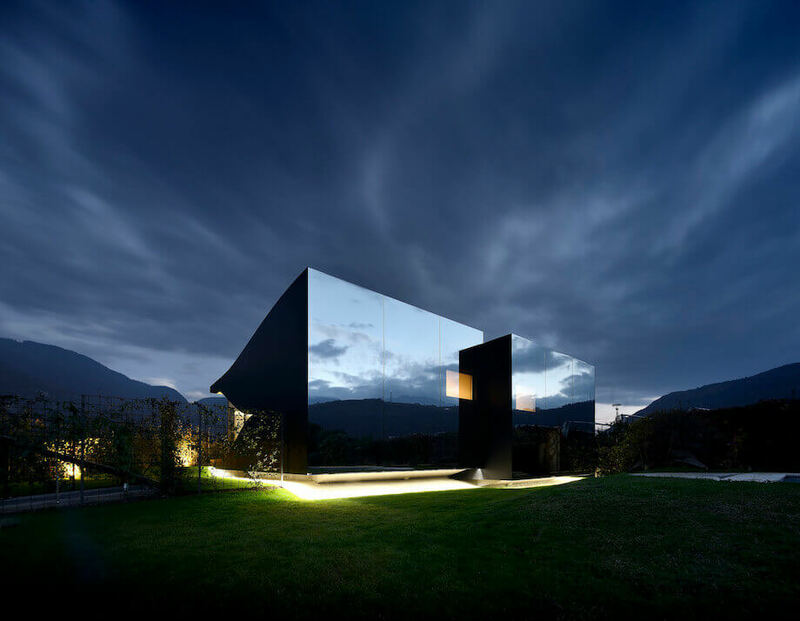 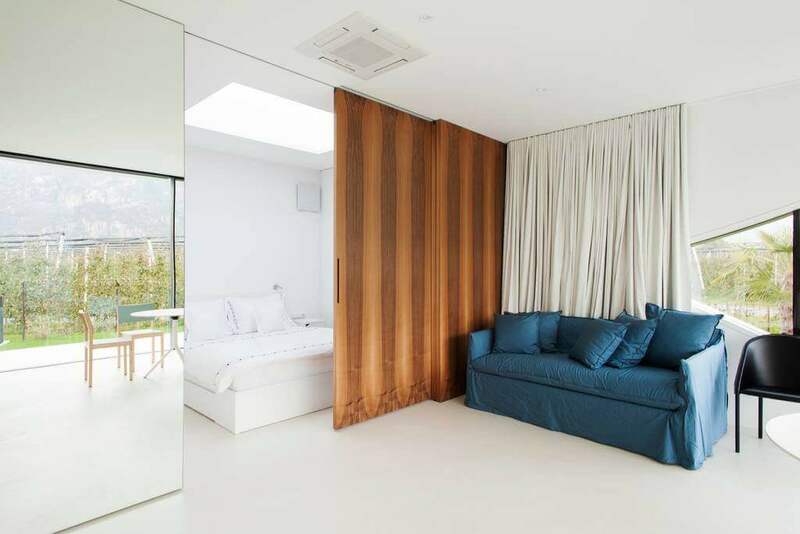 Peter Pichler Architects are the only architects who design mirror houses located in the city of Bolzano. 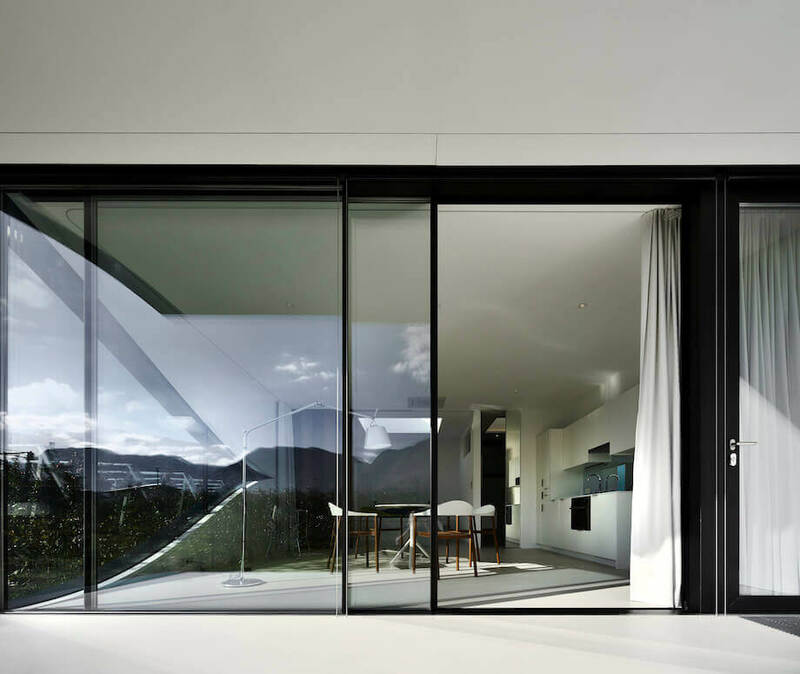 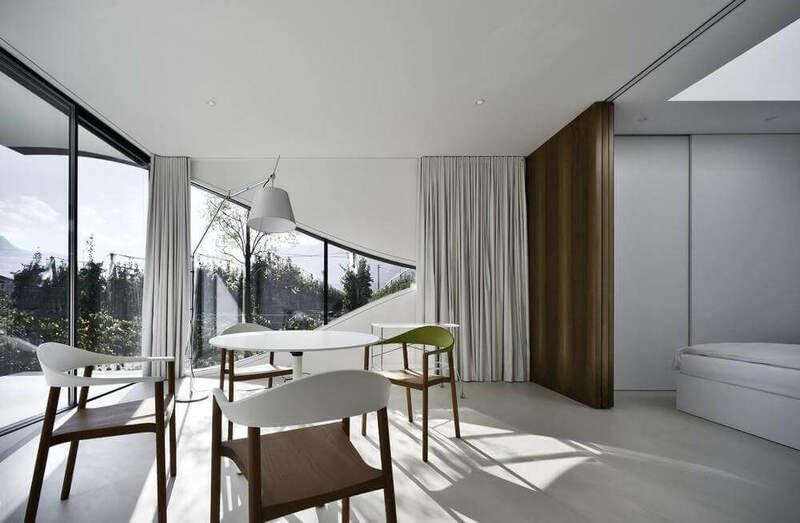 Peter Pichler architecture studio is the team of expert architects at building splendid mirror Architectural design. 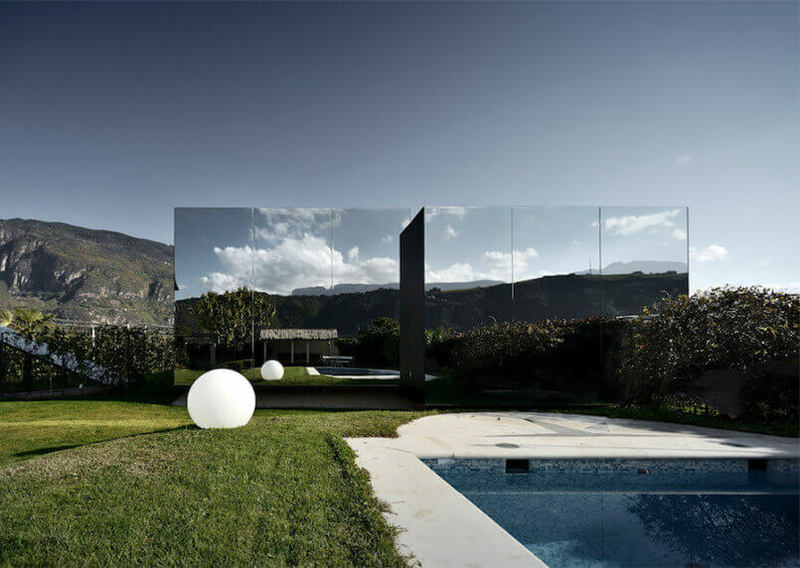 The entire mirror house project consisting of two holiday homes standing near each other. 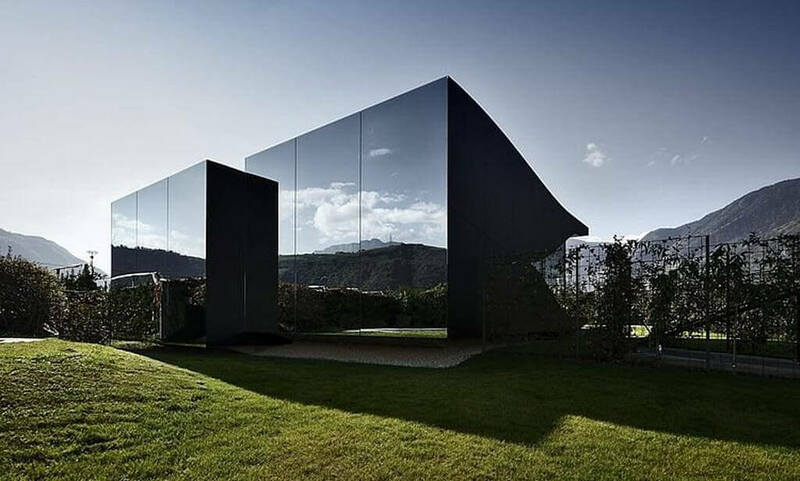 The fantastic Mirror architecture is built up in such a way that both of them are clad in mirrored glass on the facades. 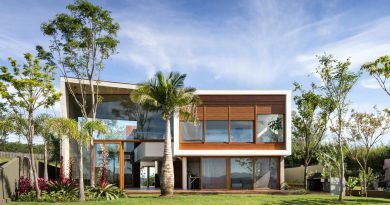 These vacation homes are rentable and offers an unforgettable memories to your family. 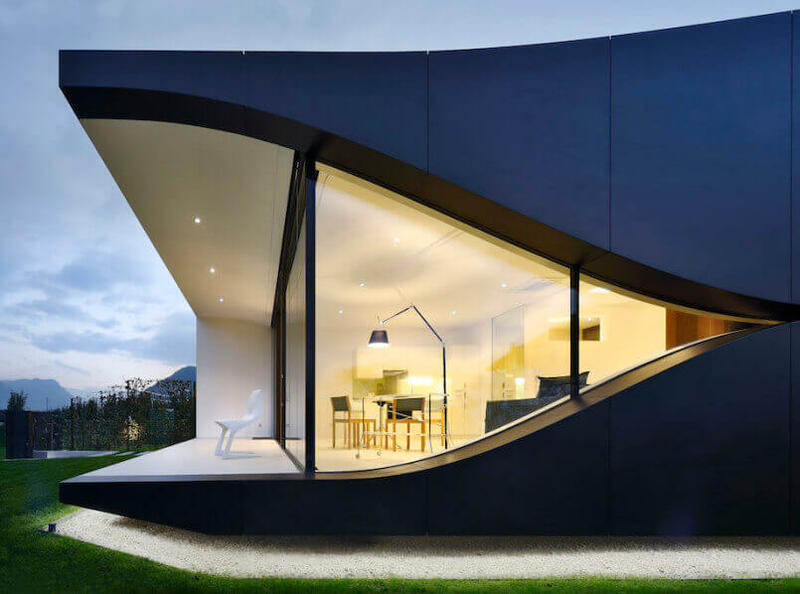 In the below article, you will find images of this splendid architecture.